I have wanted a pair of UGG Boots for a long while so when leading fashion brand JD Williams contacted me to ask if I would work with them on a review piece I was delighted to accept! I chose the UGG Bailey Button Women’s Flat Claf Boot. As a busy working mum I like to dress casually so that I can be comfortable for all our adventures and play dates. The UGG Boots fit perfectly into my lifestyle; it didn’t take me long at all to go into my wardrobe and find a few outfit possibilities! As you can see from the photos below, they really do go with just about anything. They can be dressed up or down. Casual or smart. The UGG Boots really are a great addition to any wardrobe. The boots feel really luxurious with suede upper and the UGG trademark twinface sheepskin material on the inside to keep feet toasty whatever the weather; perfect for a trip to the park or a farm on a freezing cold day! The UGG Boots came beautifully packaged in an UGG Box with UGG paper inside. Delivery was speedy as they arrived the day after they were ordered. JD Williams as a brand are there for you “Whoever you are, whatever your shape, you’ll find fashion that makes you look and feel fabulous”. JD Williams also make it really easy to shop; they have a huge online catalogue and you can also order by brochure, phone or on the move on your mobile! They offer payment options to suit from cash to card to credit options. How would you style these UGG Boots? Disclosure: I was given these UGG Boots Free of Charge from JD Williams in exchange for this post. All opinions are my own honest ones. I’ve never had a pair! Off to have a look now ? I had no idea they sold Uggs. Oooh I’ve not come across JD Williams before. I’ll definitely be checking them out! I love love Uggs! You’re so right, they go with everything and are so comfy! I’ve never heard of JD Williams so I’m definitely going to check them out now. I could do with a few bits. 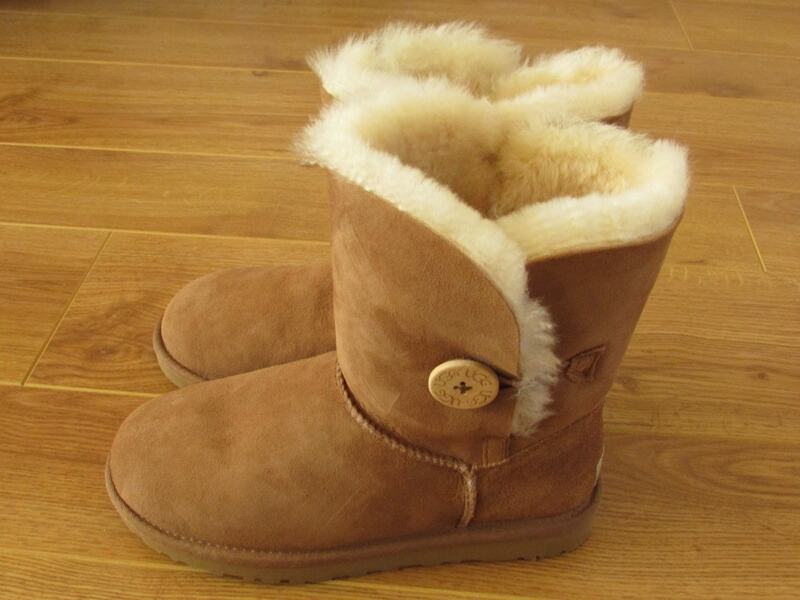 Ohh I’d love a pair of ugg boots – these look so comfy! I had a pair of Uggs a few years ago and I absolutely loved them. So comfy! Enjoy wearing these, they’re lovely ? 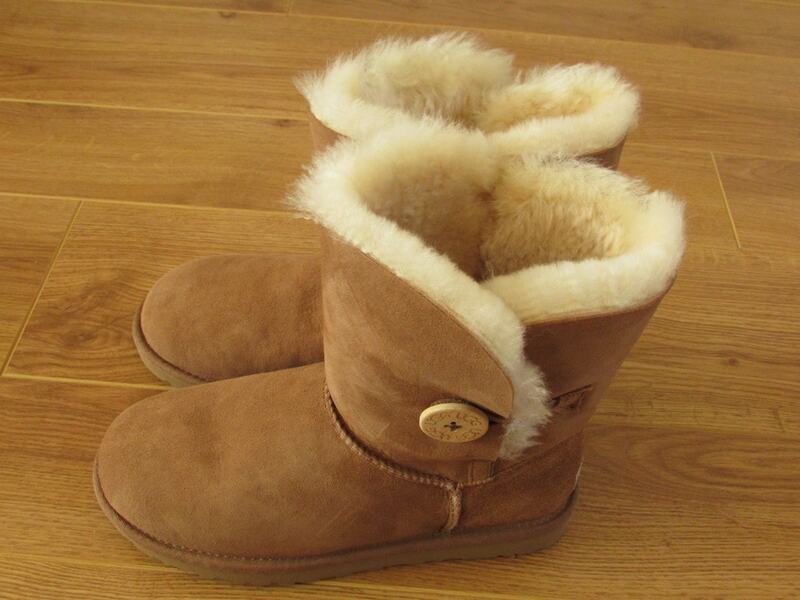 I love Uggs, so comfy and warm. My pair are 3 years old and on their way out..might have to check out JD Williams to see what next pair I should get! Those boots look so comfy! I ordered some stuff from JD Williams this week (trousers and a dress) and was impressed it came so promptly with next day delivery. I’ve always wanted a pair of ugg boots, I’ve heard so many people rave about them. These look really comfy.